This post is part of a virtual book tour organized by Goddess Fish Promotions. 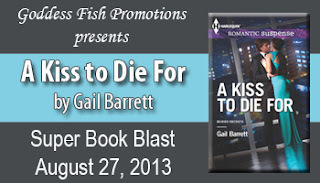 Gail will be awarding a $25 Amazon gift certificate and either a signed print copy (US ONLY) or an electronic copy of Fatal Exposure (Buried Secrets book one) to one randomly drawn commenter during this tour and her other Super Book Blast on August 21st. Click on the tour banner to see the other stops on the tour. But Haley broke in. “It doesn’t matter. I can’t use the police. The killer could recognize a cop. I need someone less obvious. Someone I can pass off as my date.” Her gaze returned to his. He didn’t care about himself. He should have died months ago. But Haley needed protection -- protection he couldn’t provide. “I can’t.” He had a bum leg. He suffered from chronic flashbacks. Hell, he was so messed up he could barely function without a drink, let alone safeguard her. And his intuition was off. The last time he’d relied on his instincts, he’d screwed up -- and his men had paid the price. Someone who could stay sober, he meant. Sully worked his jaw, suspecting his bloodshot eyes had given him away -- or the way he’d guzzled the beer Parker had offered him when they’d first arrived. But even if it humiliated him to admit it, Parker was right. Haley didn’t need a broken man like him. 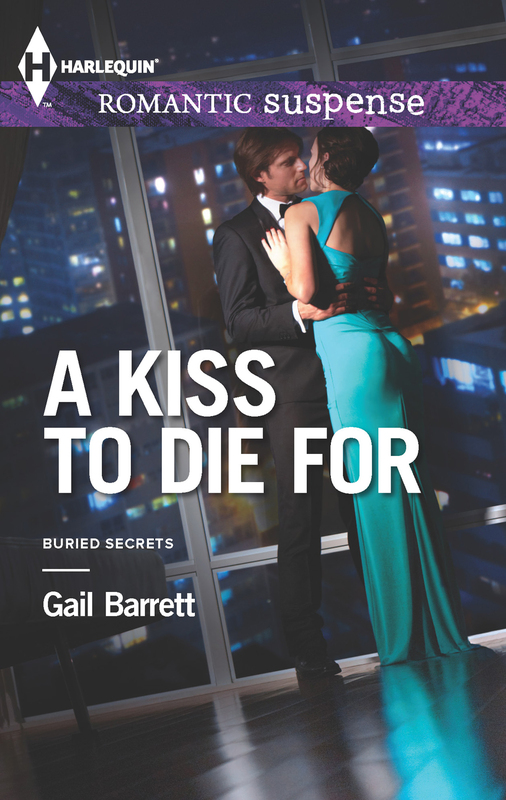 Gail Barrett is the award-winning author of thirteen romantic suspense novels. A former RITA® and Daphne finalist, Gail has received the Book Buyer’s Best Award, the Holt Medallion, the Booksellers Best, The National Readers’ Choice Award, and numerous other awards. She lives with her husband in Western Maryland. For more information, visit her website: www.GailBarrett.com. Buy the book at Amazon or BN. 13 romantic suspense novels? Wow...How have I missed you? You're a new-to-me author. I really enjoy this line from Harlequin and this author. I can't wait to read this story. Sounds like a good book, thanks for sharing! LOL, Catherine. I've been around (quietly) for a while... I hope you'll give one of my books a chance!